Test mechanical interlocking framework training for the officer– in–charge is specifically for employees currently in or about to enter an OiC role. Theory test and a minimum of two workplace practical assessments. Participants who demonstrate competence receive a nationally-recognised Statement of Attainment for TLIB3120 Test mechanical signalling equipment and isolate faults. Mechanical rail signalling equipment remains a vital but diminishing part of the rail system. Once any installation, repair or maintenance of mechanical signalling equipment has been completed, the interlocking frame must be tested for compliance with current requirements and with the interlocking diagram. 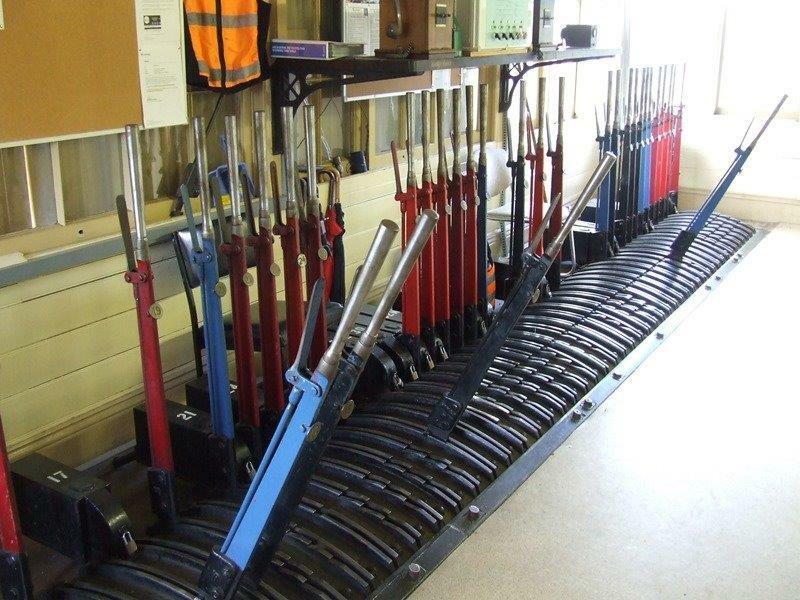 The HRD Integrated Services Test Mechanical Rail Signalling Interlocking Frames course provides an Officer–in–Charge with skills recognition assessment in the essential skills needed to test mechanical rail signalling interlocking frames. Gap-training support is available for enterprise personnel wishing to develop full knowledge and skills to test interlocking frames. An assessment–only pathway by RPL is for officers–in–charge able to demonstrate that they have relevant and consistent experience that meets competency requirements. finalising testing and certifying the safe operation of equipment to organisational standards. On demonstration of competence a Statement of Attainment is awarded for the unit of competency TLIB3120 Test mechanical signalling equipment and isolate faults. demonstrate skills and knowledge at least once. complete practical assessment tasks that confirm the ability to competently test mechanical interlocking frames.